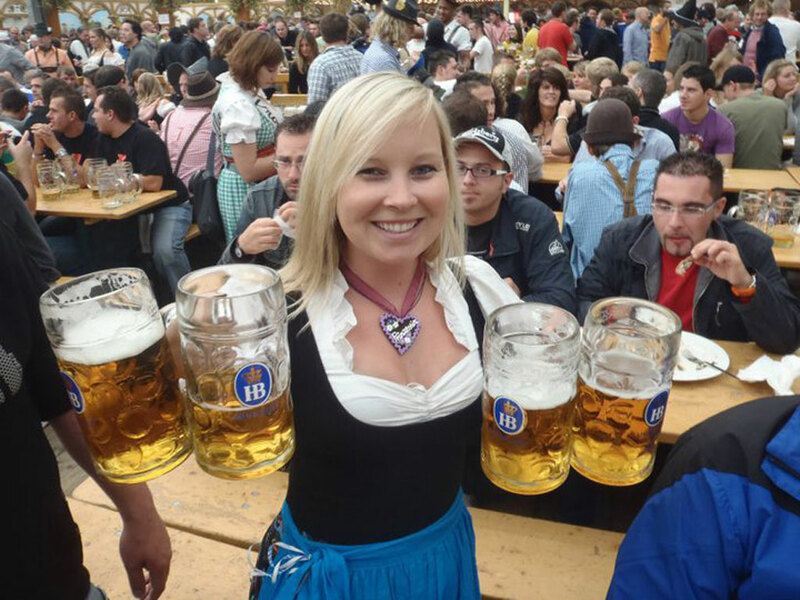 Has visiting Oktoberfest, the world’s largest beer festival, been on your “bucket list”? Or have you been before and enjoyed it so much you want to return? If back packer / hostel accommodation is not really your idea of a good time, then check out our accommodation packages that include beer tent tickets. See here for full list of what’s included. Fancy the very best? Check out our premium Oktoberfest packages with 4.5-star hotel accommodation. All prices are based on twin-share. Single, triple & quad room accommodation available on request. View www.xe.com for conversion rates to your currency. Want to stay longer or perhaps these dates don’t suit? Then let us know we can customize our packages to suit your requirements.